Miles and Smiles. 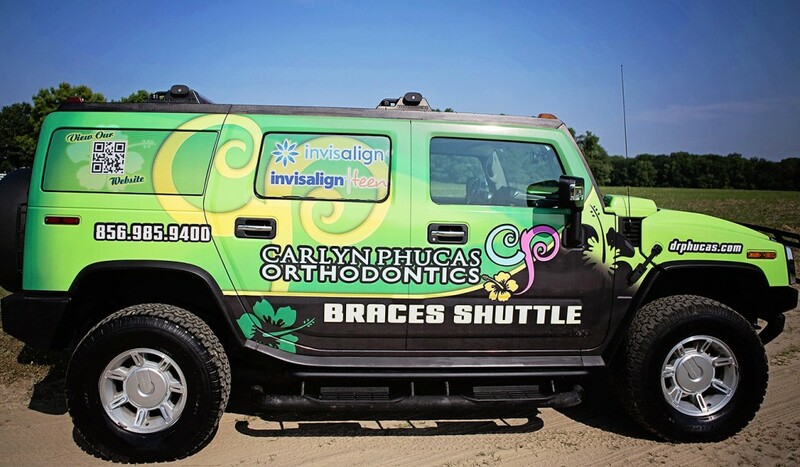 Come on and take a free ride on the H2 Hummer Braces Shuttle from your school’s front door to our office for your orthodontic visit and then back to school again. Round-trip free school-time transportation and beautiful smiles provided by Dr. Phucas. Dr. Carlyn Phucas, mother of four and renowned orthodontist, knows that your time is at a premium, that there is never enough time in a day. Dr. Phucas knows that coordinating and juggling your children’s appointments and activities is sometimes a challenge at best. That’s why Dr. Phucas offers free round-trip transportation from your child’s school to her orthodontic office in an H-2 Hummer driven by licensed, insured, responsible, adult women. 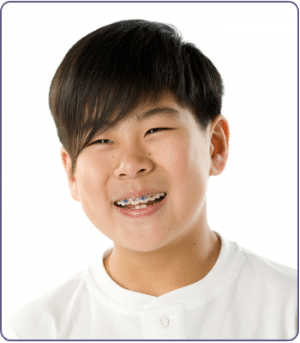 Parents appreciate the convenience of having Dr. Phucas’ H-2 Braces Shuttle pick up their children at school, drive them to her office for their orthodontic care and then shuttle them back to school. Kids love it, too. This complimentary service is provided by Dr. Phucas to patients attending area schools. Working parents can now easily and effortlessly schedule and keep orthodontic appointments.